Backing up your data and systems is an absolute must for any business. Not only is it essential for business continuity should you suffer a computer or server failure, it is also easy for files to be overwritten or accidentally deleted, so having a reliable backup solution in place to allow you to recover everything from an entire server to individual files and email is essential. 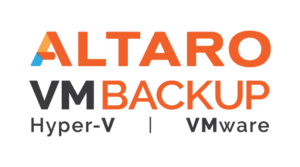 Market leading deduplication technology where on average customers save 63% in backup storage! 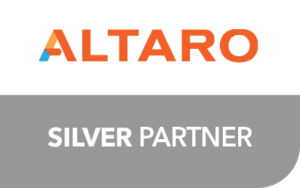 Centrally monitor and manage all your Altaro VM Backup installations from a cloud-based ground-breaking console. Call us now on 0161 480 7385 and we can get you backing up in just 15 minutes with a free 30 day trial.